Zavio Network Video Recorders support 8 or 16 IP cameras depending on the model. 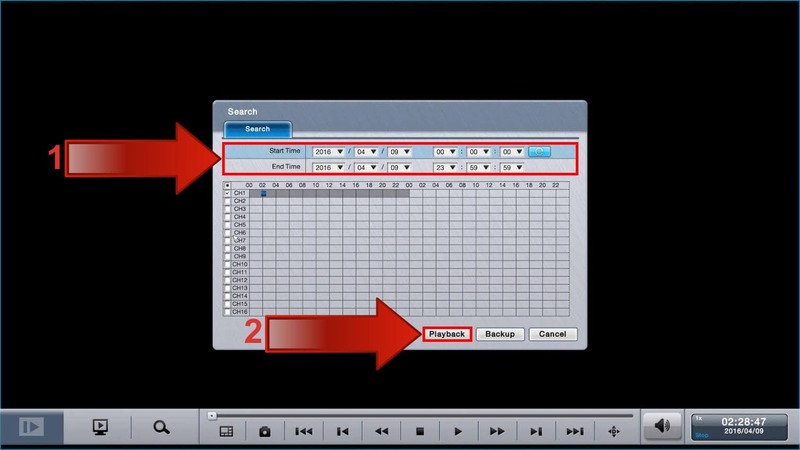 The instructions below explain how to search for and playback recorded video data directly from the Zavio NVC series network video recorder. In these instructions, we are using the USB mouse included with the unit. Click here to learn more about the latest Zavio NVRs. 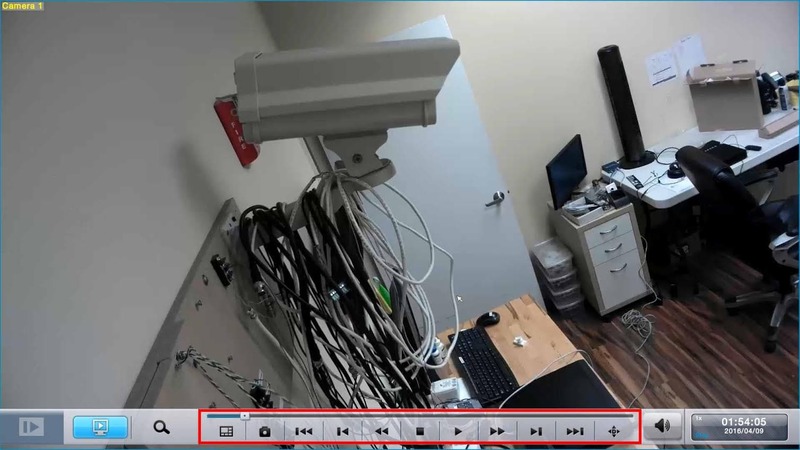 Click here to see the latest Zavio IP cameras. Zavio stand-alone NVRs work with all Zavio IP cameras and thousands of third-party IP camera models. If you do not currently have a Zavio NVR and would like to log in to the demo unit at our office, please request a demo login below. You will be able to log in from iPhone, iPad, and Android mobile devices. You can also log in from Macintosh and Windows computers. Please click here to request a demo login. Did you know? 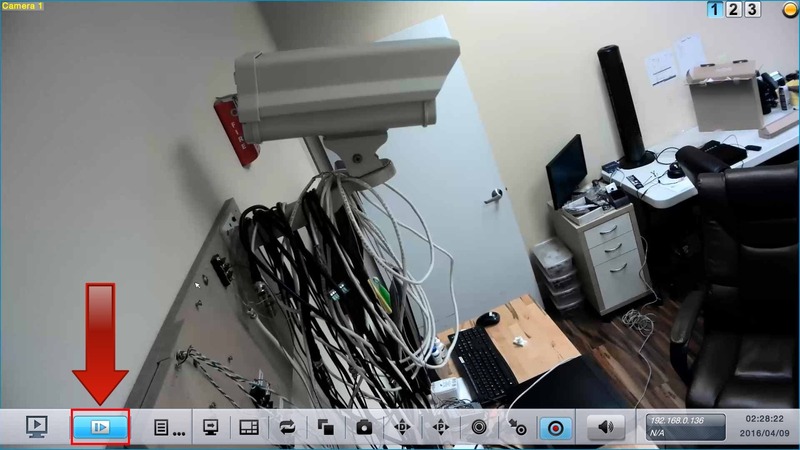 CCTV Camera Pros can provide a complete IP camera system quote that includes a stand along Zavio NVR or a custom PC based NVR build using the 64 channel IP camera software included with all Zavio IP cameras. We can also include any number and model of cameras, CAT-5 cables, PoE switches, and monitors. Let us customize a system based on your project requirements. This article was written by Mike Haldas, co-founder and managing partner of CCTV Camera Pros. If you have any questions security cameras and video surveillance systems, please email me at mike@cctvcamerapros.net.